Beyond being a tough-guy Hollywood star and a prominent Los Angeles restaurateur, Danny “Machete” Trejo is a huge fan of the L.A. Rams. He’s told us more than once that he loves tailgating and wants his Trejo’s Tacos to be part of that experience, so he’s throwing the ultimate pro-Rams taco party in Atlanta for Super Bowl weekend. It makes so much sense: There’s no better way to celebrate Los Angeles than with some carne asada. 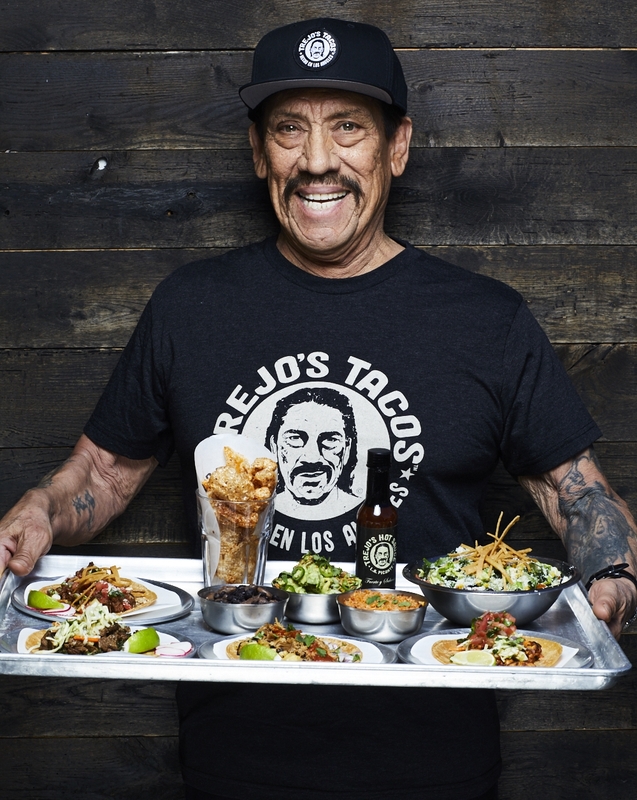 On Saturday, Trejo will be in front of the Elbow Room sports bar from 5 p.m. to 6:30 p.m. One guest will get a “golden” taco and win airfare to L.A. and a three-night-stay in America’s greatesttaco city.